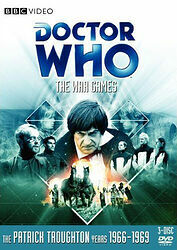 Note: Details of the restoration process and DVD extras can be found at the Restoration Team Web site. 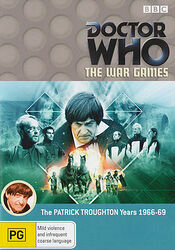 The TARDIS has materialised in a world of trench warfare, barbed wire and poison gas: the Western front, 1917. In the chaos and paranoia of the First World War, the Doctor and his companions are separated from their ship, captured and court-martialled. The death sentence swiftly pronounced. 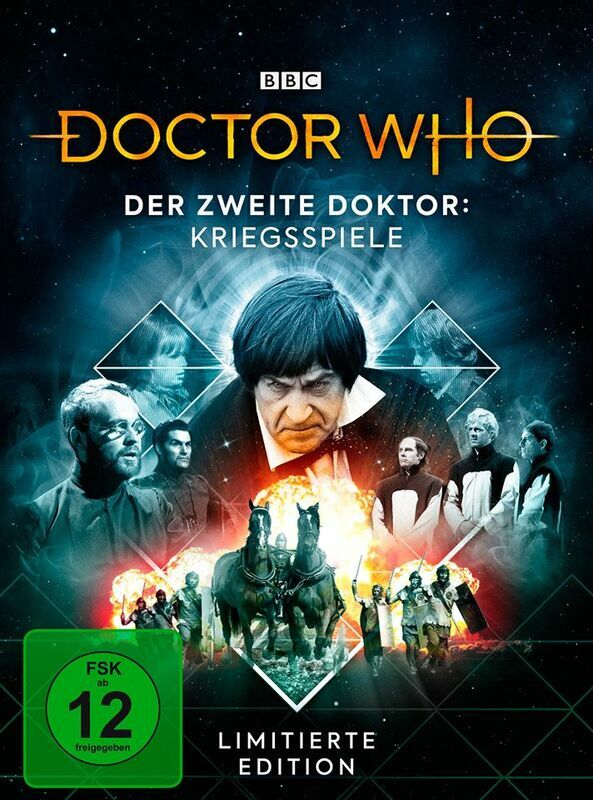 Same as UK edition, but without the Coming Soon Trailer listed among the extras. The TARDIS has materialized in a world of trench warfare, barbed wire and poison gas: the Western Front, 1917. 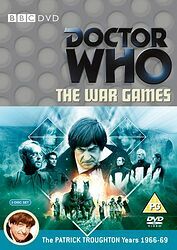 In the chaos and paranoia of the First World War, the Doctor and his companions are separated from their ship, captured and court-martialed. The death sentence swiftly pronounced. But all is not as it seems. 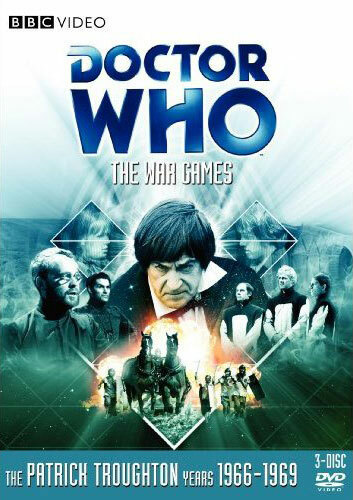 As the Doctor finds himself increasingly out of his depth and facing impossible odds, the only solution is the truly unthinkable. He must seek help from those he most fears — his own people, the Time Lords. Note: German distributor Polyband have taken the curious decision to split the story into 3 parts, each released separately as a limited edition. This first part comes with a special slipcase (presumably for storing parts 2 and 3 in). Note: Contains exclusive lenticular card. Note: Contains exclusive set of postcards.